The Gulf Coast Classic Company was founded in 1998. It’s sister, The Classic Company, was founded by Bob Bell in 1989. When Janet McCarroll suggested that she and Bob team up to produce a winter series, the Gulf Coast Classic Winter Circuit was born and the rest is history. These companies produce world class show jumping events spanning four states and six venues for more than twenty weeks a year. The “one of a kind” feel of a Gulf Coast Classic Company event provides sponsors an opportunity only found at Gulf Coast Classic Company shows. The Gulf Coast Classic Company offers our Sponsors the backdrop to stand out in a most unique way at our events and the ability to reach your audience through several mediums. We also offer the complete collaboration of our dedicated team of seasoned professionals. At the Gulf Coast Classic Company, we embrace the equestrian lifestyle and we offer our Sponsors the opportunity to reach this exclusive demographic through unique and effective marketing. The Gulf Coast Classic Company is dedicated to the development of a creative marketing plan that will exceed your expectations and deliver a great rate of return on your investment. We invite you to contact us so we can help you achieve the ultimate goal of having our customers visit and support your establishments. The finest in equestrian performance footing, perfect for the show arena and the home stable. Take a look at our new site and see how KRUSE CUSHION RIDE can work for you. Kruse Cushion Ride [KCR] can be applied to new arenas as well as pre-existing rings. It is made up of 100% polyester material with a blend of poly propylene and calcium carbonate. It works great on moisture and has a uniform color. It is graded at the facility and can be sorted by fiber type as well as color to guarantee its uniformity. Kruse Cushion Ride is made of recycled material and there is very little dust. Harrah’s Gulf Coast is a Caesars Entertainment property. Located on the beaches of Biloxi, Mississippi, the resort completed a $14 million hotel renovation in Spring 2016 and features a 33,000-square-foot casino that boasts 800 of the newest and hottest slot machines, 35 action-packed table games and five dining amenities: Magnolia House, a fine-dining restaurant by Celebrity Chef Kelly English, the 24-hour restaurant, Steak ‘n Shake, Chef Thomas Genin’s The Blind Tiger - Biloxi Beach, Flavors Buffet and an upscale sports bar and lounge, Mix & Mingle that connects to an outdoor pool oasis. The restaurants complement Harrah’s Gulf Coast’s other award-winning amenities, including Grand Bear – a Jack Nicklaus Signature Golf Course - the 16,000-square-foot relaxation retreat Bellissimo Salon & Spa, complete with a fitness center and The Great Lawn, a 10.5 acre event venue that overlooks the Gulf of Mexico. Featuring Total Rewards®, the most inclusive loyalty program in the country, guests have access to exclusive benefits across the country with the ability to redeem offers and reward credits at any of the 40 destinations within the network. For more information, please visit HarrahsGulfCoast.com. 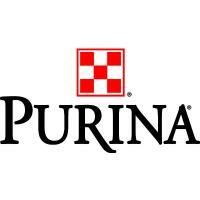 Purina feeds are precisely formulated for your horse’s age and lifestyle. You’ll see the proof in strong hooves, shiny coats, and healthy horses. As the leader in animal feed, they are passionate about helping horses reach their fullest potential. You can order their feed right here at the show and have it delivered to your barn! The software developer that created the Classic Company software. 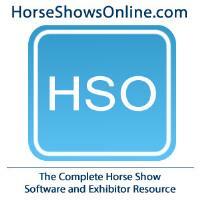 Timeslice operates the popular site HorseShowsOnline.com where results from thousands of horse shows are available. HSS online and HSS onsite software is now integrated with credit card services and capable of processing all major credit cards. 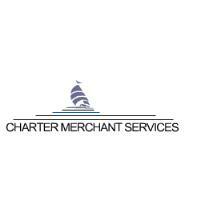 For information contact, Charter Merchant Services, at 800-441-0231, ANB MSP Elavon US Bancorp . 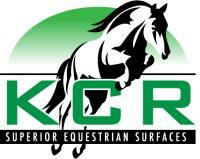 We have been providing credit card processing services since 1990 and for horse show management companies since 2004. Island View’s new Smoke Free Beach Casino is located on the south side of U.S. Highway 90 adjacent to the original casino. The new Beach Casino is a 43,000-square-foot smoke-free casino. The Beach Casino’s design features floor to ceiling windows with unmatched views of the Mississippi Sound, very unique for a casino. The expansion also includes the Prime Cut restaurant, the Dockside Deli, the Beach Coffee Shop, and Gulf Breeze Daiquiris. Island View’s dual casino options offer guests a choice of smoking or non-smoking with both casinos offering superior promotions, high quality games and first-class entertainment. Island View also has the Most Dining and Drinking Choices on the Coast! Our Hotel Packages let you stay your way. Ready to combine a luxurious spa treatment, round of golf at Windance Country Club or dining experience with your stay? We have a hotel package that’s perfect for you! The Clothes Horse has been manufacturing custom made horse blankets, tack room drapes and trunk covers since 1972. The Clothes Horse now makes items for some of the most prestigious show barns and horse shows in the country, as well as for private horse owners nationwide. The Clothes Horse has grown to be the manufacturer of the most elegant and well-crafted horse products of the kind that are available. The Farm House's slogan is "We ride. We show. We know." They are based out of their Landrum, SC location and have been in business for more than 30 years. The Farm House is an Official Mobile Tack Store of the Classic Company and brings its massive inventory to Classic Company events in the Gulf and Atlanta. 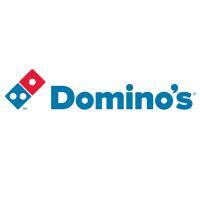 Their staff of horsemen are always happy to help you at either their mobile shop or home base. Finish Line® Horse Products promises to bring you the best quality healthcare products for your horse at the most reasonable prices. Their goal is to manufacture products that will work…Guaranteed! Finish Line® has been a leading provider of quality horse healthcare products since 1979. 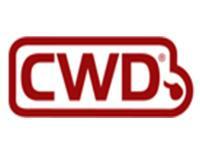 They strive to produce products that will show you a noticeable improvement in your horse at the most reasonable prices. Through internal R&D, customer feedback, and quality ingredients, Finish Line® has become a trainer-recognizable name as a company you can trust to provide excellent products at great values. Product comparisons reveal their finest ingredients and dosage pricing shows their real value. Upon request, they can provide simple comparisons for you to see the difference. 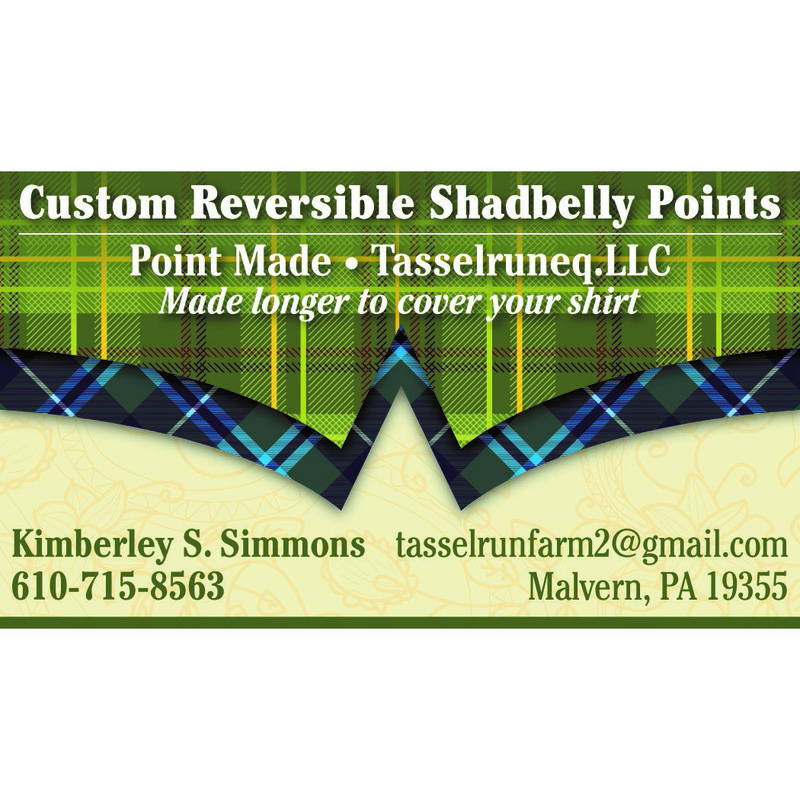 Custom reversible shad belly points made longer than normal that cover your shirt and your belt. Choose any fabric, the backside is the traditional canary and match your barn, hunt team or the bows in a pony rider's hair. The shad belly points create a more professional, traditional and flattering look. Email Kim at tasselrunfarm2@gmail.com for information and ordering. For the latest news on our award winning shows as well as in-depth interviews, look to Gulf Coast Classic Company Official Media Partners! All magazines are available at the show office and select locations throughout all Gulf Coast Classic Company show grounds! The Chronicle of the Horse published its first edition in 1937 and remains the industry leader in providing news coverage of national and international sport horse competitions. Through their complete magazine and web coverage they offer everything from competition results to compelling features and thought-provoking commentary.